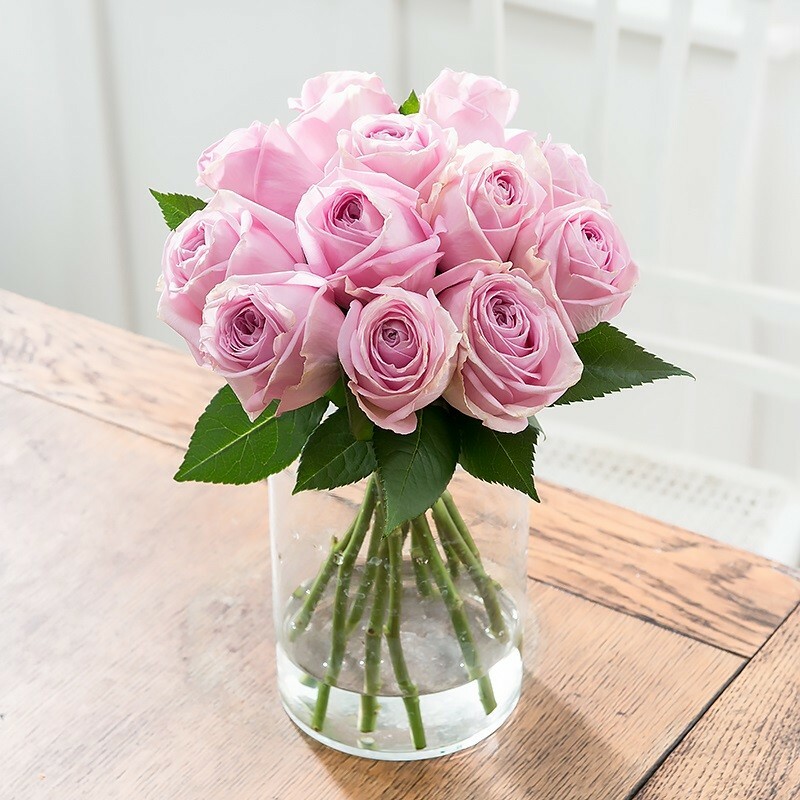 A simple yet elegant gift of pretty pink roses, perfect for that special occasion. Your flowers will arrive in bud form, ready to bloom. The images displayed shows the bouquet in bloom.